Are You The Next Derbyshire Young Artist of the Year? 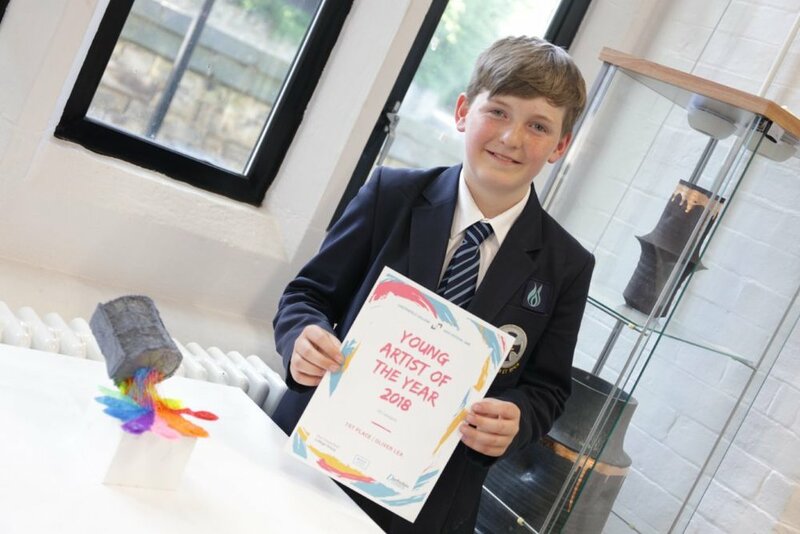 Chesterfield College launched their annual competition to find the local Young Artist of the Year at the beginning of this month. They are inviting school children in Year 4 to Year 13 to get creative and produce an illustration, a painting or collage, photography or a 3D sculpture on the theme of “The environment and me”. Finalists’ artwork, across a range of age and competition categories, will be exhibited here at West Studios as part of Chesterfield College’s Arts Festival taking place from 14 – 28 June 2019. The young artists will be invited to a special ceremony where the winners will be announced and presented with prizes.